Connecting Families and School Through Communication! January 4- Welcome back to our staff and students! Family Fun Night is scheduled for Friday, February 26, and parent volunteers are needed to help with organizing game ideas, prizes and concessions. Please join us for this meeting to help ensure a successful event! This is a popular school-wide activity and it is definitely more fun to plan when more join in! 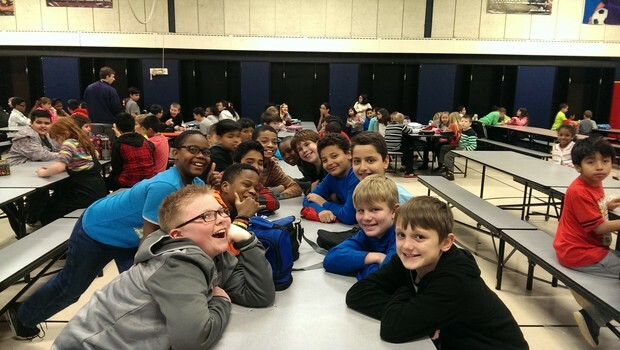 During the school day the students experience continuous growth, learning both academic standards and social emotional competencies. Research has shown that students who are successful in developing their emotional intelligence are also more successful in school and their life-long aspirations. As you continue to support your child at home with practice of math facts, reading and writing, know that you can also ask questions that support social awareness and positively model ways you work through stress and recognize your own emotions in your daily activities. The following links (below) are great resources for parents, which also focus on the area of social and emotional development. Our Keys to a Caring school help students overtly recognize when they have been kind, productive, safe and helpful within our learning community. Now (in 2016) when a student earns a PRIDE Award, an image of a key will also be posted in their classrooms. Classrooms and grade levels will be working toward developing positive goals in earning as many "keys" as possible for the rest of the school year. Thank you for your continued support in signing PRIDE awards that come home and reinforcing the growth your child makes socially and emotionally. Explore a curated list of blogs, articles, and videos for parents about fostering skills like kindness, empathy, gratitude, resilience, perseverance, and focus in children. From January 11 through January 22 we have scheduled assessment sessions for grades K-6, to measure growth in reading and math from the beginning of the school year to this mid-year benchmark. Our Kindergarten students will take the STAR Early Literacy computerized test, and Letter Sound and Letter Naming assessments. First grade students will take the STAR Early Literacy and STAR Math computerized tests, and a reading fluency assessment. Second through Sixth grade student will take the STAR Reading and STAR Math computerized tests, and a reading fluency assessment. As always, good attendance is particularly important during our weeks of assessment, so that your child does not need to have a make-up time for the administration of these mid-year benchmark tests. All assessment results will be shared with families during our February parent/teacher conferences, which will occur February 11 and 12. Please remember you can help Edgewood PTO and the Earth! 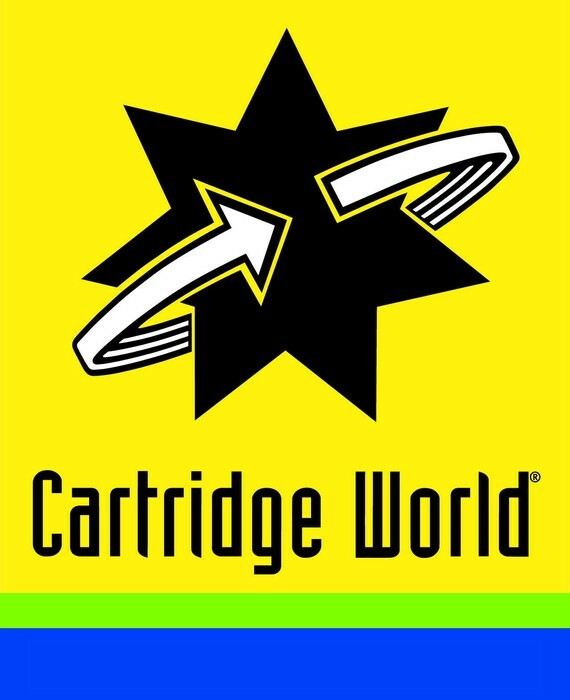 The PTO is now collecting your old ink and toner cartridges at Edgewood School through a fundraising program with Cartridge World, in Downers Grove. 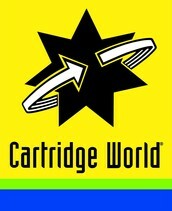 The cartridges will be recycled or remanufactured and Edgewood School will get paid for every eligible cartridge. Any cartridge, regardless of brand or type will be accepted. Please send empty cartridges to school in a Ziploc bag. Thanks for your continued participation in all of our PTO's fundraising efforts! Thank you for your time in reading this message today! 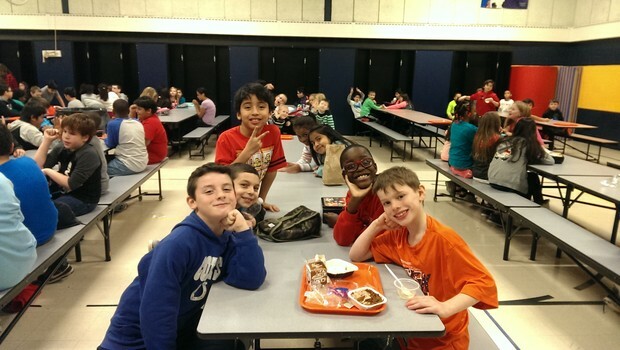 If you would like to reach me directly with any questions or feedback about how we are supporting your child's learning at Edgewood, please e-mail me at hughest@woodridge68.org- or give me a call at 630-985-4382. 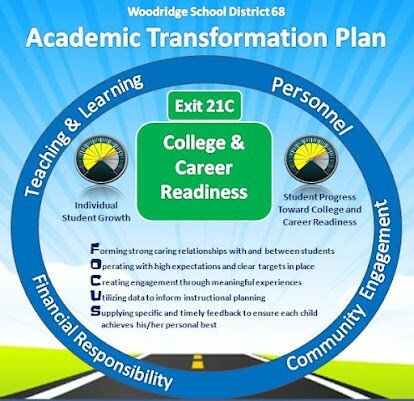 In partnership with family and community, Woodridge School District 68 provides a comprehensive educational foundation for all children in a safe, caring environment, preparing them to be productive, responsible, and successful members of society. 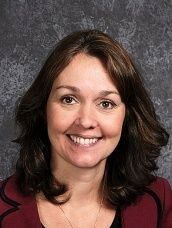 At Edgewood School, everyone learns through Teaching, Learning and Caring!